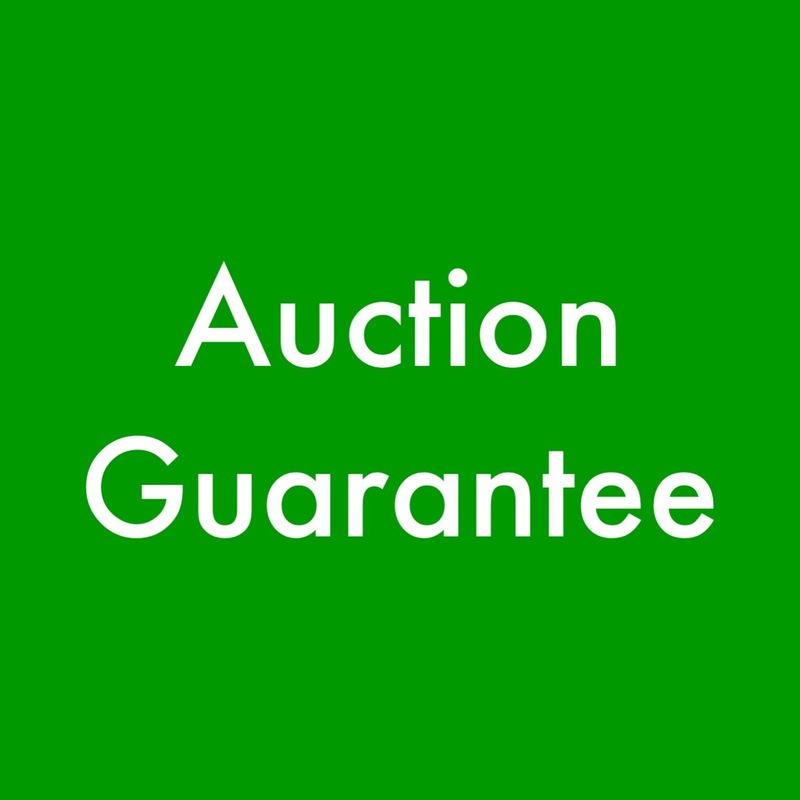 Green Light: The green light signifies an 'auction or sellers guarantee'. This means the seller is confident in the vehicle and is allowing the vehicle to be test driven once purchased. The green light indicates to the buyer that the motor, transmission, and drivetrain are all in proper condition. 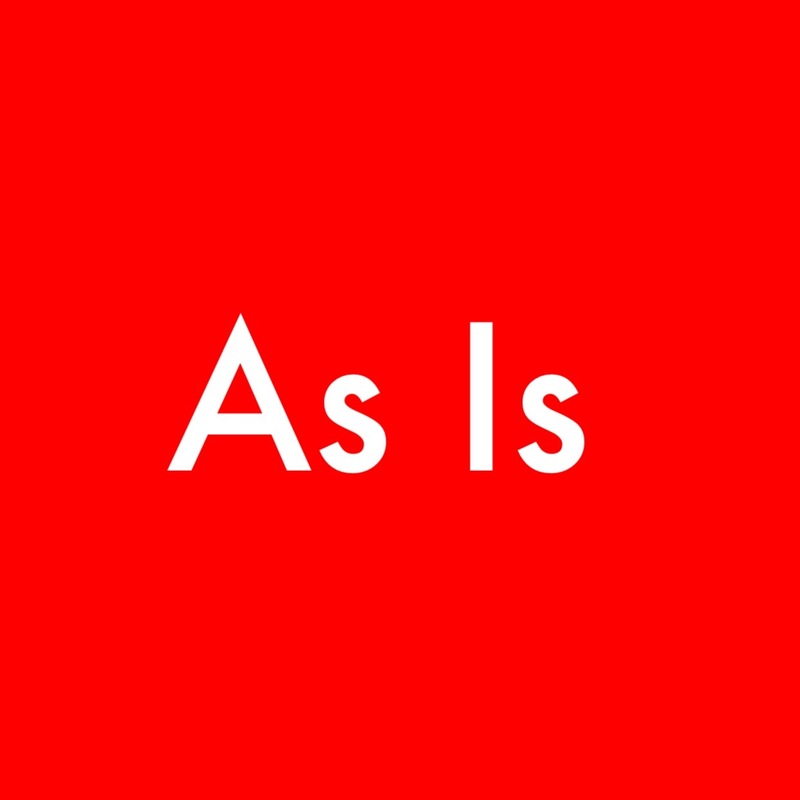 Red Light: The red light signifies that the vehicle is being sold 'as is', meaning the buyer is purchasing the vehicle with no test drive opportunity. When the red light is on, the vehicle is 'as is' no matter what price the vehicle sells for. ALL VEHICLES ARE AUTOMATICALLY AS IS $1000 AND DOWN, REGARDLESS OF LIGHT AND/OR ANNOUNCEMENT. 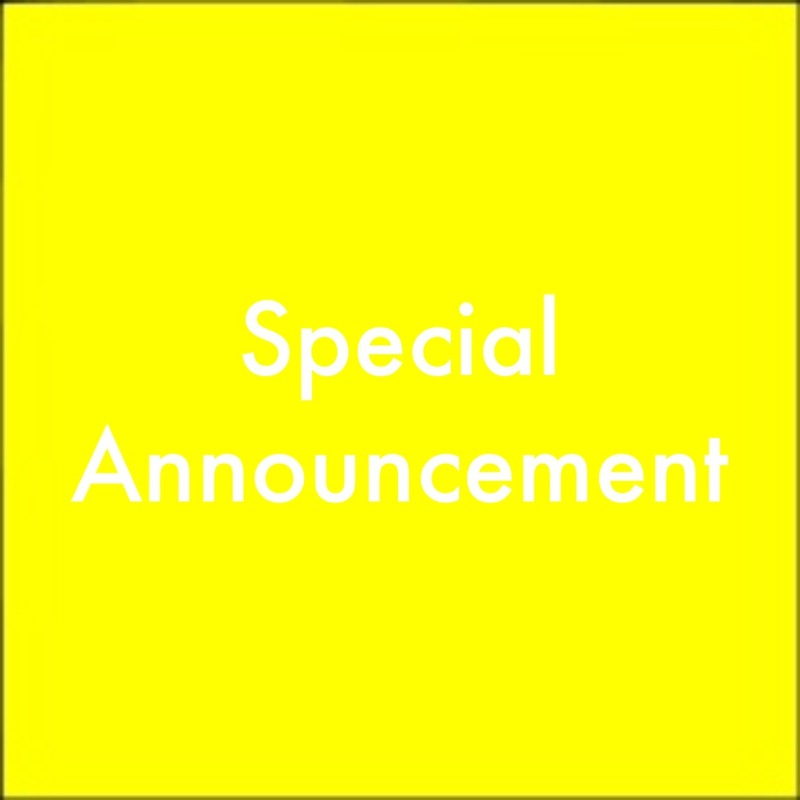 Yellow Light: The yellow light signifies that there is a special announcement regarding the vehicle being sold. This light is usually coupled with the green light. An example would be a green/yellow combo to indicate to the potential buyer that the vehicle being sold is a great vehicle, but has some slight wheel bearing noise. Thus, the vehicle is still available for test drive, but not available for arbitration of a wheel bearing because that issue was announced. The yellow light allows sellers to give full discloser of any problems they are aware of while still being able to give a confident green light. White Light: The white light signifies that the seller does not currently have the title to the vehicle being sold, but has 30 days to present the title to the auction, which will then be forwarded to the buyer. 1. All buyers and sellers must register with the auction before any sort of transaction. 2. All vehicles being sold must have a lien-free title. 3. Intended buyers must have a valid driver’s license and proof of insurance to obtain a bid badge. 4. All flood cars, taxi cabs, police cars, former government vehicles etc., must be announced under the yellow light upon selling. 5. Vehicles with frame damage and/or frame rust are NOT ACCEPTABLE for sale UNLESS announced and presented as such. 6. All salvage, rebuilt, and rebuilt red title vehicles must be announced upon selling. 7. Back's Auto Auction cannot guarantee the validity of odometer readings. Please be aware. 8. All vehicle announcements will be made ONLY by the auctioneer. 9. Vehicles can only be arbitrated under the green light and ONLY for motor, transmission, or drivetrain issues. YOU MAY NOT arbitrate a vehicle for smoking, visible defects, brakes, etc. 10.Buyers who test drive a vehicle bought under the green light have 1 hour to test drive the vehicle and be sure the motor, transmission, and drivetrain are acceptable. In NO CIRCUMSTANCE will the auction pay the seller for their car until the buyer has paid for vehicle. 11. Any discovered frame damage must be returned within 72 hours. 13. NO ONE UNDER 16 IN SALE ARENA. 14. All vehicles 10 years or older are considered mileage exempt due to federal law. 15. Public buyers will post a $200 cash deposit upon winning bid on lower block to secure vehicle. Once test drive is completed, (if applicable), the $200 deposit will be applied towards purchase price. 16. Some vehicles are subject to 6% Kentucky State Sales Tax. 17. There is a $20 registration fee to sell a vehicle. 18. All transactions done outside of sale ring will be AS IS. 19. All purchases must be paid for on sale day. 20. Not responsible for fire, theft, damage, or accident. Prospective dealers, please copy and paste the link below into your browser to fill out our dealer application. 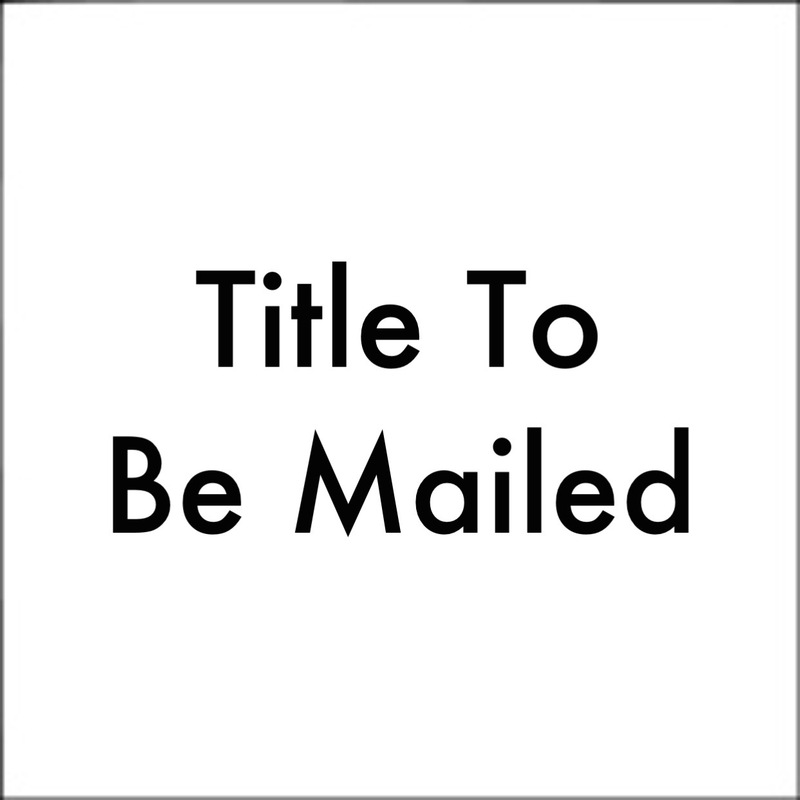 Once complete, press submit and follow up with our office to make sure we received it. *DEALER NOTE: You must complete the above form and contact our office before you sign up to be a member on our auction website.